With regard to customer requirements, we provide consulting services to achieve the most effective results. We design the gas furnace systems with an emphasis on the highest quality with the lowest possible failure rate and maximum fuel economy, also on the condition that the central regenerative system or regenerative burners are used. The control system, including visualisation, is always consulted to meet all the needs of the device operators. Our company offers the supply of furnaces in cooperation with top-class partners. 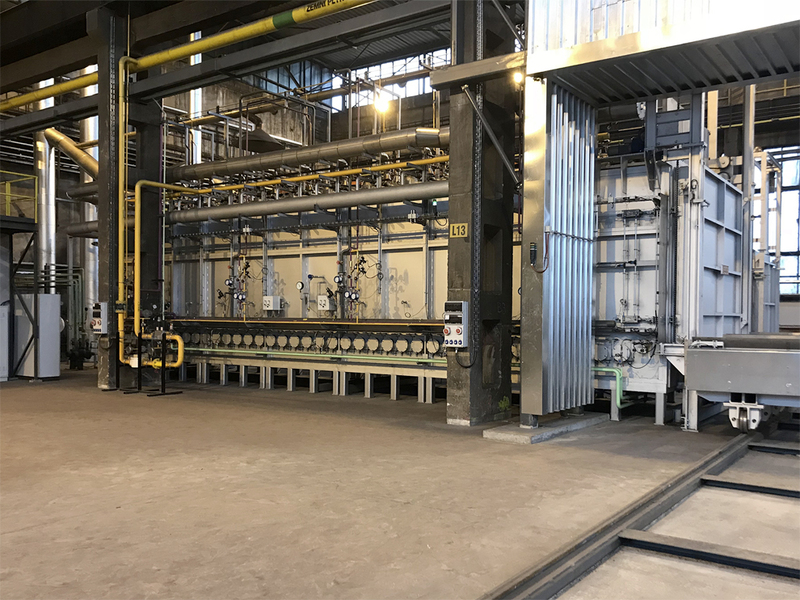 In the past, we installed equipment such as: Car-type furnaces, annealing furnaces, carousel furnaces, blast furnaces, tempering furnaces, tunnel furnaces, walking beam furnaces and others.